Join us for a Wine Down redux! This year, Charles Smith Wines presents The Rhythm & Vine Concert Series at 3Ten. 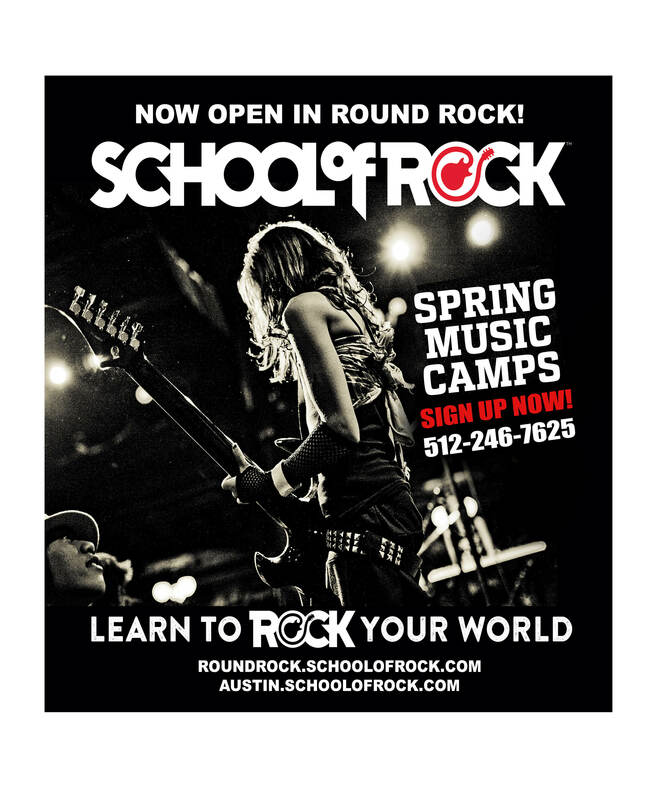 The series opens on Friday, May 17 with music from Austin’s Latin-funk powerhouse, BROWNOUT. Tickets to the event are on sale now, and a portion of the proceeds will benefit AMF. 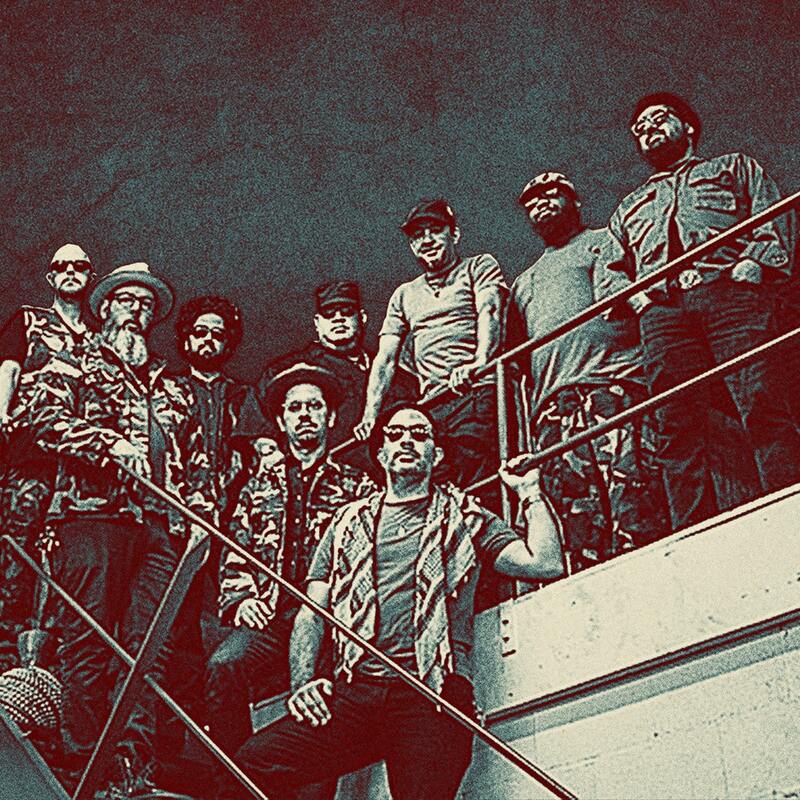 9-piece outfit formed fifteen years ago by members of Grammy Award-winning Latin revival orchestra Grupo Fantasma, Brownout has evolved into a musical force all its own. 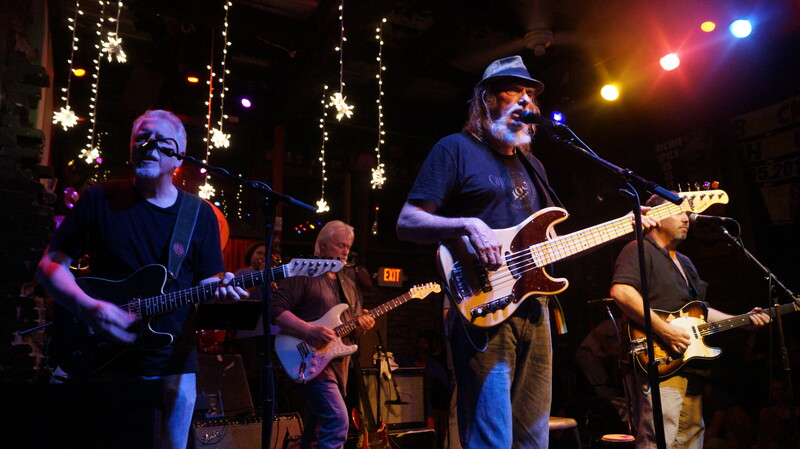 After garnering three Austin Music Awards, the band has continued to produce music that is unflinchingly progressive, while evoking the classic influences of artists such as WAR, Cymande and Funkadelic. They’ve performed at events including Bonnaroo, High Sierra Music Festival, Pickathon, FFFFest, Bear Creek Music Festival, Utopia Festival and Pachanga Fest, while regularly touring the U.S. Brownout’s also served as a highly in-demand backing band for artists including Prince, Daniel Johnston, GZA and Bernie Worrell. After a surprise national hit in 2014 with their Black Sabbath inspired ‘Brownout Present Brown Sabbath’ album, the band released Brownout Presents Brown Sabbath Vol. II in 2016 via Ubiquity Records. 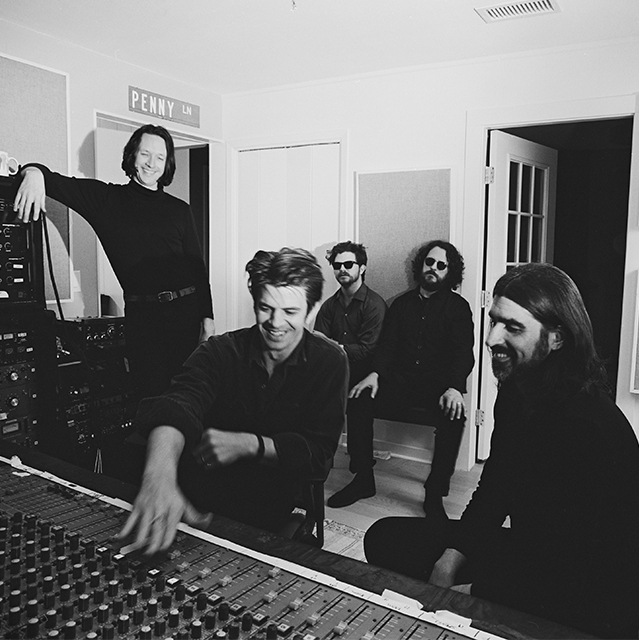 The recording includes reimagined versions of “Fairies Wear Boots,” “Snowblind” and “Supernaught.” The tracks “Sabbath Bloody Sabbath” and “Symptom of the Universe” features vocals by Ghostland Observatory’s Aaron Behrens. 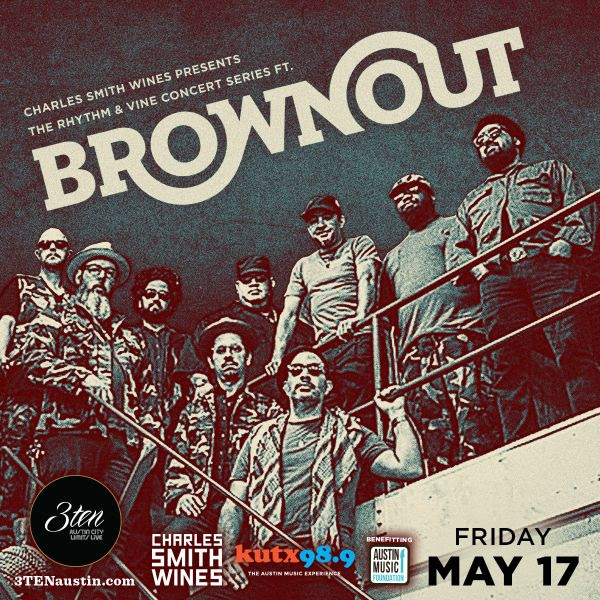 Prior to the Brown Sabbath series, Brownout released three albums – Homenaje (Freestyle Records 2008), Aguilas & Cobras (Six Degrees 2009) and Oozy (Nat Geo 2012).